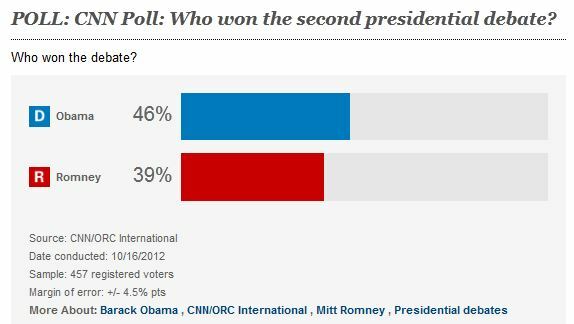 Hempstead, New York (CNN) - Give a slight edge to President Barack Obama. I think we have entered a new era of political polling, being driven by electronic/social/web-based media that is out of control. Or, I should say it more correctly, that our political polling science has just crapped out completely. At the end, I'm sure somebody will get it right, and that's all we'll hear about for months. That is, how 'exact' and 'accurate' our polls are..................... so................. don't argue with us about polls !! I've looked at dozens and dozens (as most of us have), and one thing they all have in common is that they're all 'filtered' or 'loaded' with some caveots or exceptions. And, most importantly, those filters are NOT necessarily statistically reliable. Give me a break............ decided or undecided............ registered or not registered...... (I've never registered for any party but have voted all the time)................and the worse characterization of all........ liberal or conservative.............. Except for the 'registered' thing, all those are emotional biases which may change from week to week, given that we are bombarded with so much info to influence our thinking. So, where's the basic.......... and most accurate statistical poll. Just people count, without any biases or filtering. actually, CNN was much more generous towards obama compared to CBS - this race is going to be mean down to the wire and based on intense HATRED - we all know and feel it. I stopped watching ABC, CBS, NBC, CNBC, MSNBC, CNN, and HLN. My IQ went up 50 points. It is NOW 189. I just looked at partisan trends that was put out in September 12' and it says that 37.6% of Americans consider themselves republicans. This poll had 33% republicans voting. 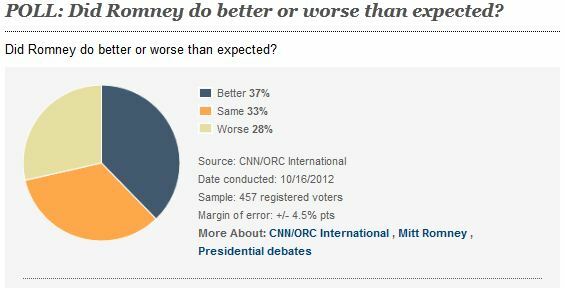 Explain how this poll's dynamic was comprised of more republicans than the nation as a whole. It doesn't add up. CNN wake up. I'm worried if you keep underreporting republican numbers, then the next thing you'll be reporting is Romney's inauguration. What irks me about the whole conservative stance on the Libya issue is this. They want to blame the President for lying about what really happened, and claim we could have saved 4 Americans had his administration acted differently. I agree with the latter portion of that statement... American deaths abroad are a terrible tragedy whenever they happen. But to use this tragedy for political gain sickens me. However, where were these same conservative outcries when the Bush administration lied about weapons of mass destruction that caused the deaths of 4486 American military men and women, over 100,000 Iraq civilians, and countless collateral casualties, and mental/physical disabilities (47%'ers)? Now their guy want to invade Iran? Do 4 senseless deaths mean more to them than 150,000 senseless deaths... many of them women and children bystanders who never wanted to put themselves in harms way? A vote for Romney makes no sense to any American with more than half a brain. Obama did not answer the fast and furious question. Obama could not explain why deficits, debt and unemployment are so bad today. Obama lied about Libya and declared that it was the result of a protest. Obama blamed low gas prices 4 years ago on the bad economy! 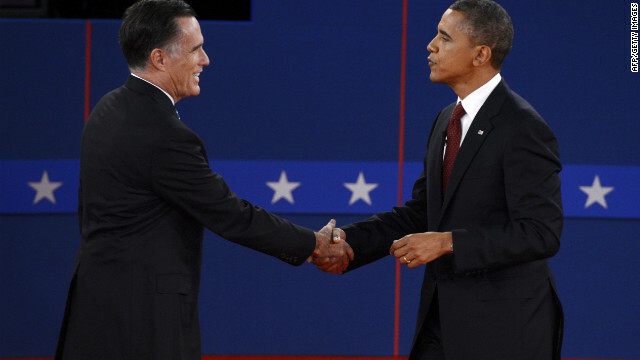 Romney won the debate in spite of the liberal media reports and in spite of others breaking the rules of the debate (Obama's wife applauded and cheered, the moderator interrupted Romneyh 28 times and gave Obama 3 extra minutes). Even the NYT said Obama had no plan for the next 4 years.